Leeds United have signed AGF Aarhus midfielder Casper Sloth for an undisclosed fee on a three-year deal. 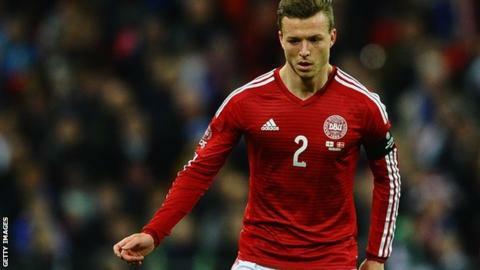 The 22-year-old, who made 35 appearances last season, has won eight caps for the Denmark national team. Sloth could make his debut for the Elland Road side in Wednesday's League Cup second-round game at Bradford City. Leeds have won just two of their five matches so far this season, leading owner Massimo Cellino to consider head coach Dave Hockaday's position.